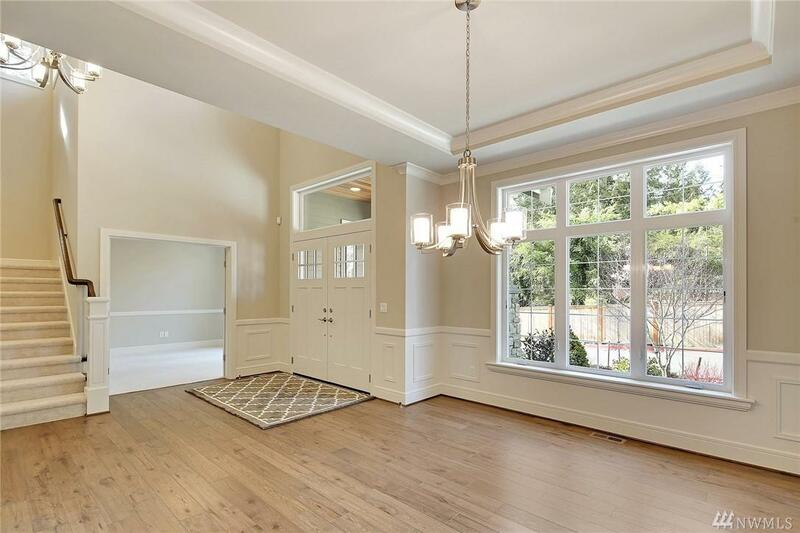 Darien, the newest William Buchan community, features 9 exquisite homes on 12,000+ sq.ft. 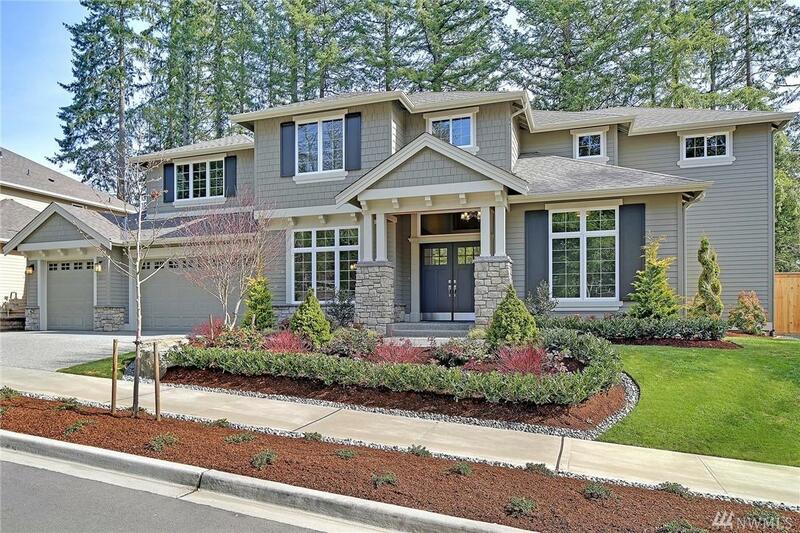 lots in the heart of Sammamish. Walking distance to both Beaver Lake Park & Sunny Hills Elementary, & a quick drive to anywhere, this neighborhood offers the ideal location. 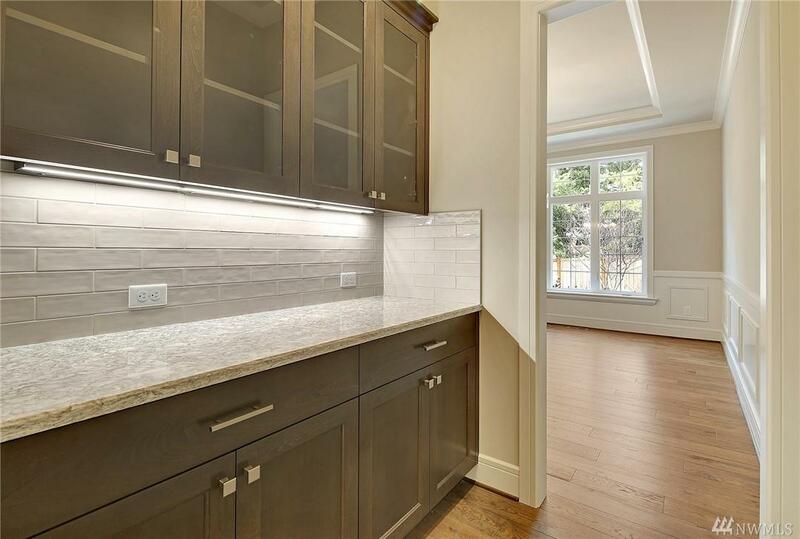 A new 4351 sq.ft. design on Lot 8, the Sheringham, provides unparalleled quality, a clean contemporary look, & a functional plan for everyday & for entertaining. 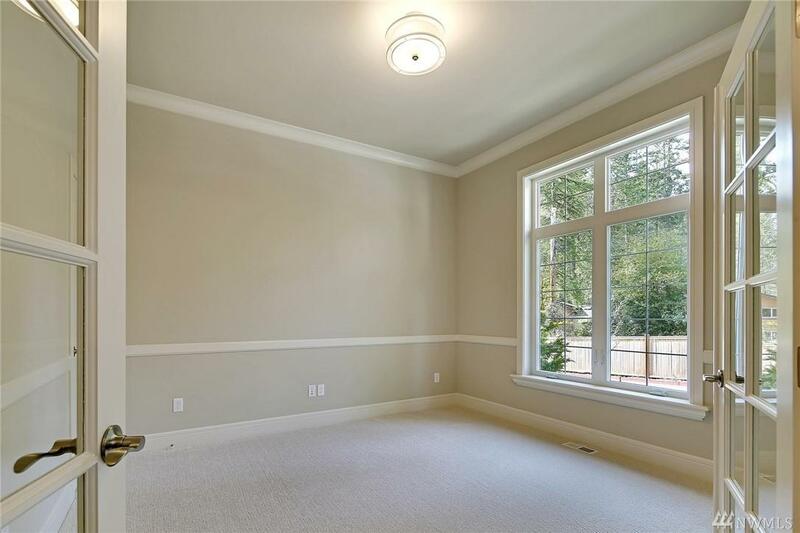 Five beds, 4.5 baths, bonus, den, 3-car wide garage. $30,000 Buyer BONUS! Builder William E. Buchan Inc.